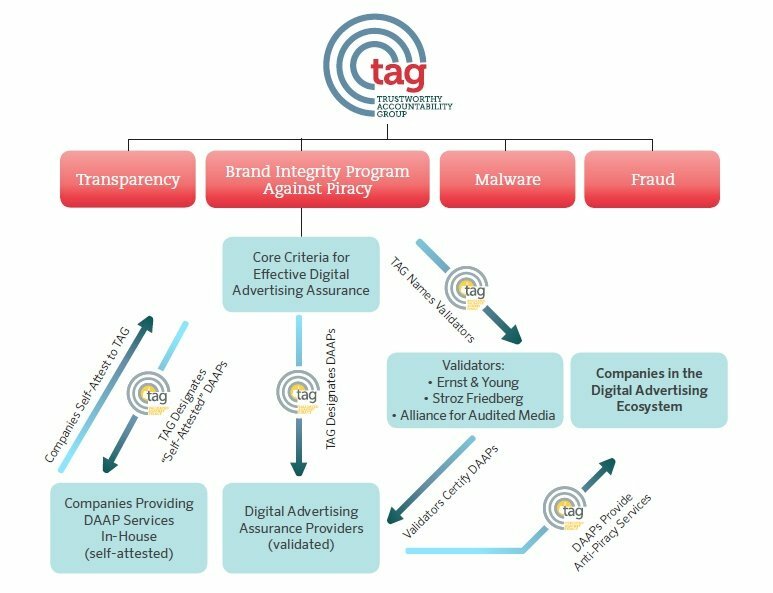 TAG launched its Certified Against Fraud Program in 2016 to combat invalid traffic in the digital advertising supply chain. Companies that are shown to abide by the Certified Against Fraud Guidelines receive the Certified Against Fraud Seal and use the seal to publicly communicate their commitment to combatting fraud. By encouraging legitimate participants in the digital advertising supply chain to meet these standards, the TAG Certified Against Fraud Program has been shown to be an effective tool in reducing fraudulent invalid traffic in the digital advertising supply chain. The 2017 TAG Fraud Benchmarking Study, conducted by The 614 Group, found that the use of TAG Certified distribution channels for digital advertising cut the IVT rate to 1.48 percent across more than 6.5 billion display and video impressions, reducing the level of fraud by more than 83% compared to the broader industry average. The Payment ID System creates a chain of custody for digital advertising transactions, helping companies to ensure that payments made in the digital ad ecosystem are going to legitimate partners. The Data Center IP List is a common list of IP addresses with invalid traffic coming from data centers where human traffic is not expected to originate. TAG publishes this list on a monthly basis to assist companies in meeting the requirement in the Certified Against Fraud Guidelines that companies employ data center IP threat filtering across all of the monetizable transactions that they handle. The Publisher Sourcing Disclosure Requirements (PSDR) foster trust in the marketplace by disclosing the amount of sourced traffic for a given publisher. This policy tool outlines the requirements for publishers to disclose the volume of traffic acquired through paid sources. The Ads.txt Specification creates greater transparency in the inventory supply chain by creating a public record of Authorized Digital Sellers, giving publishers greater control over their inventory in the market, and making it harder for bad actors to profit from selling counterfeit inventory across the ecosystem. Companies that are shown to abide by the Certified Against Fraud Guidelines receive the Certified Against Fraud Seal and use the seal to publicly communicate their commitment to combatting fraud. Requirements to achieve the Certified Against Fraud Seal differ according to a company’s role in the digital advertising supply chain. 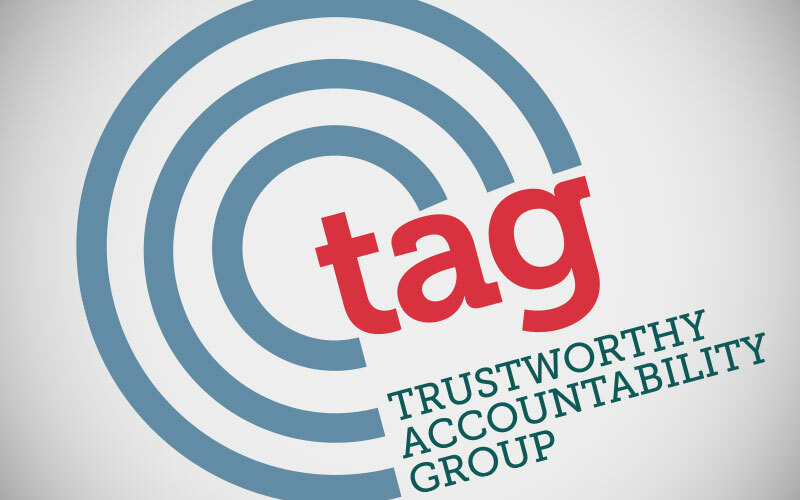 Reach out to TAG at info@tagtoday.net to start on the path to being “Certified Against Fraud” today.